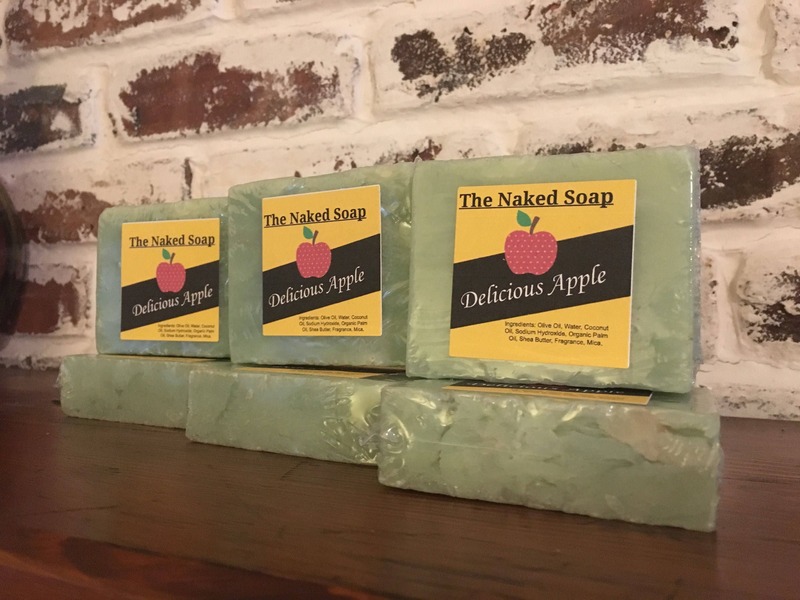 Delicious Apple soap smells just like a fresh apple. 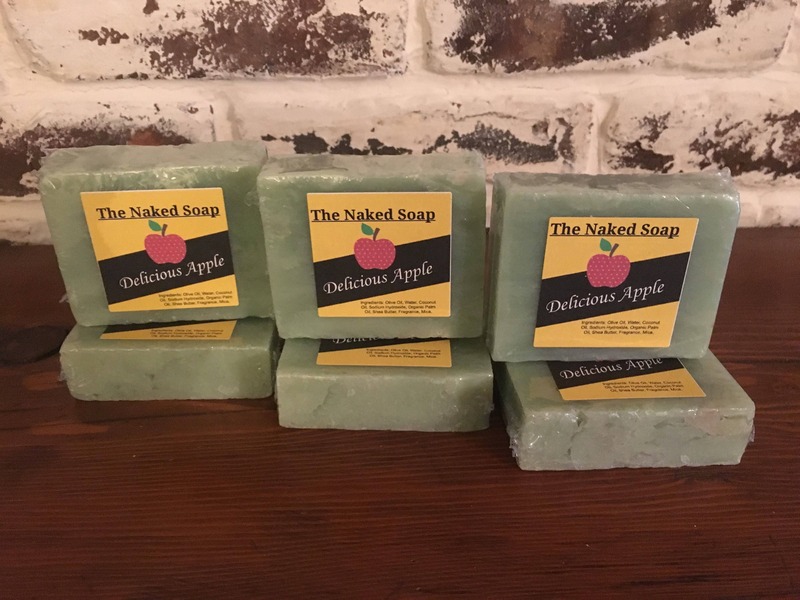 Smells so good you will want to take a bite...but don't! 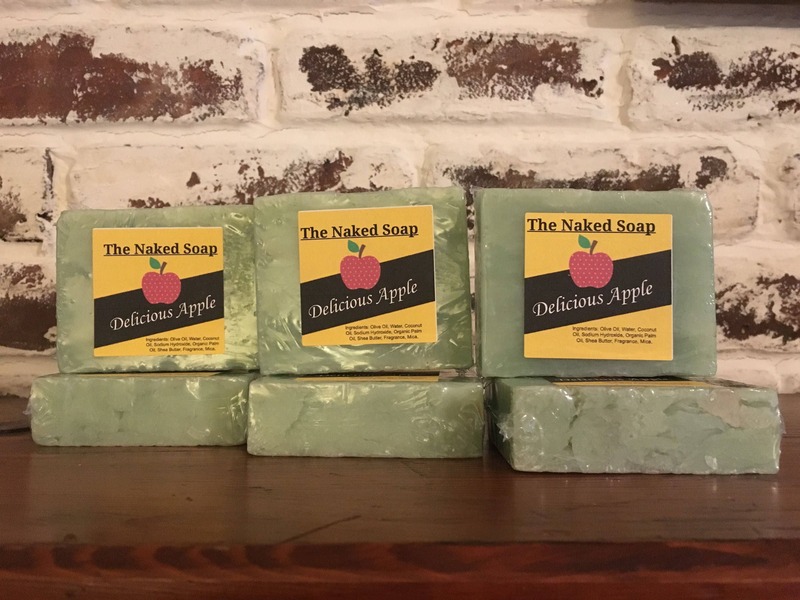 It is sweet like candy with a hint of the tart green apple. This one is strong and oh so good!